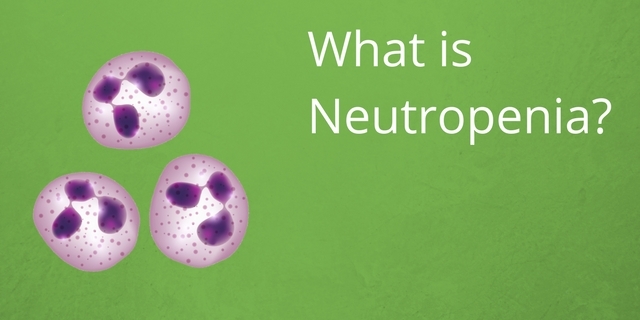 Home » Blog » What is Neutropenia? There are 1.6 million people diagnosed with cancer in the US each year. Of these, 650,000 receive chemotherapy. Did you know that 60,000 people a year are hospitalized for neutropenia, a common side effect of chemotherapy? One in fourteen die because of it. Of the 650,000 receiving chemotherapy, 104,000 are not aware of neutropenia and 52,000 don’t know that they should call their doctor at the first sign of fever. 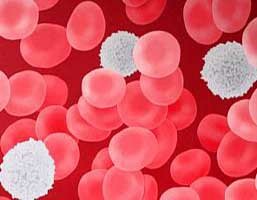 Seven to twelve days after you receive a dose of chemotherapy, your body’s white blood cell count drops significantly. (Take a look at 5 Things You Didn’t Know About Your Blood to learn more about white blood cells) This is when you are most at risk for infection. Called the nadir, it can last for as long as a week. Hand washing is one of the most important strategies to use to stay healthy. But it’s not just after using the bathroom that you should wash your hands. (See Hand washing 101) Many people don’t realize that you should wash your hands after petting your animals. 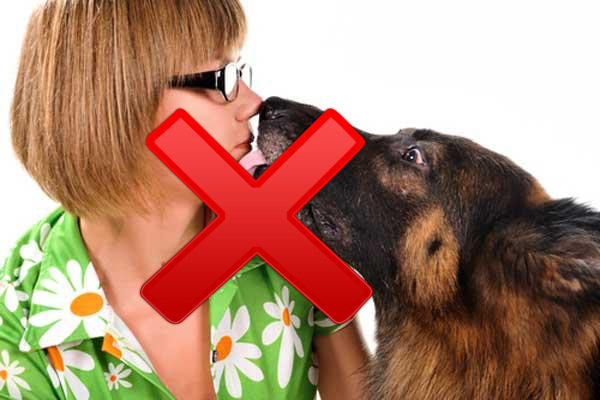 Do not let your pet lick your mouth or any open wounds. Avoid being scratched by your pet. If you are cleaning up after your dog or cat, even with gloves on, you should wash your hands. When gardening in the spring, summer or fall, wear gloves and wash your hands afterwards. Bathing every day is a must. Another recommendation is to stay away from crowds. Brush your teeth with a soft toothbrush and never share utensils or toothbrushes with others. Although it may be uncomfortable, it is important to ask your friends and family to wash their hands or use hand sanitizers when they are near you. Seasonal influenza occurs in the fall and winter but peaks in the US between December and February. These are times when you should avoid being in crowds. 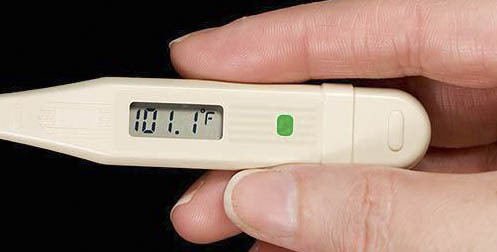 If you have chills, sweats or a fever, you need to seek medical attention. A fever is 100.4 degrees for an hour or a one time 101 degrees. Contact your physician, even if this occurs in the middle of the night. Other signs of infection include soreness or swelling around a wounds or ports, diarrhea and vomiting, stiff neck, sore throat, pain on urination. Sepsis is a serious and sometimes fatal condition caused by infection. People with neutropenia are at risk of sepsis. Anything from appendicitis to a scraped knee can lead to sepsis. This is because any infectious organism can start a systemic inflammatory response syndrome (SIRS). Toxins produced by the foreign organism cause white blood cells to release cytokines which cause blood vessels to dilate, releasing fluids which causes swelling. Normally, this reaction is limited. With sepsis, the response is systemic. Blood pressure decreases. Blood clots in organs, impairing blood flow to organs. The effect cascades to damage tissue until organs fail. Death follows. To learn more about sepsis, see What is Sepsis? Do you have any suggestions for people experiencing neutropenia? Please share in the comments section below. I had Neutropenia n was in the hospital for a week. I was given antibiotics day n night. I was happy to get home n really didn’t know what had happened to me.